Sandalwood scented after shave lotion which soothes the skin post shave. 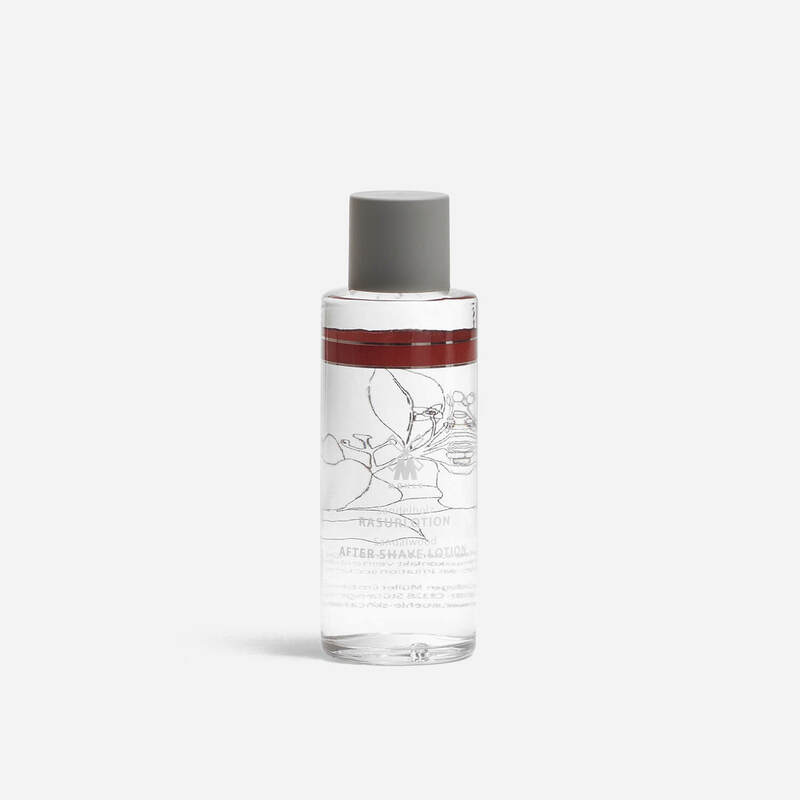 Calming after shave lotion formulated with sandalwood extract, which has antimicrobial and anti-inflammatory properties to cleanse and soothe the skin post shave. Also contains extracts of witch hazel and sugar beet, which keep the skin toned and moisturised.